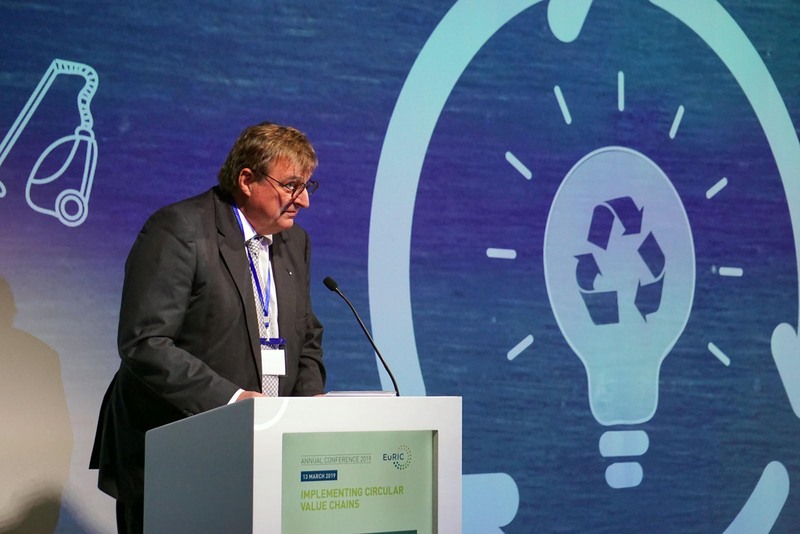 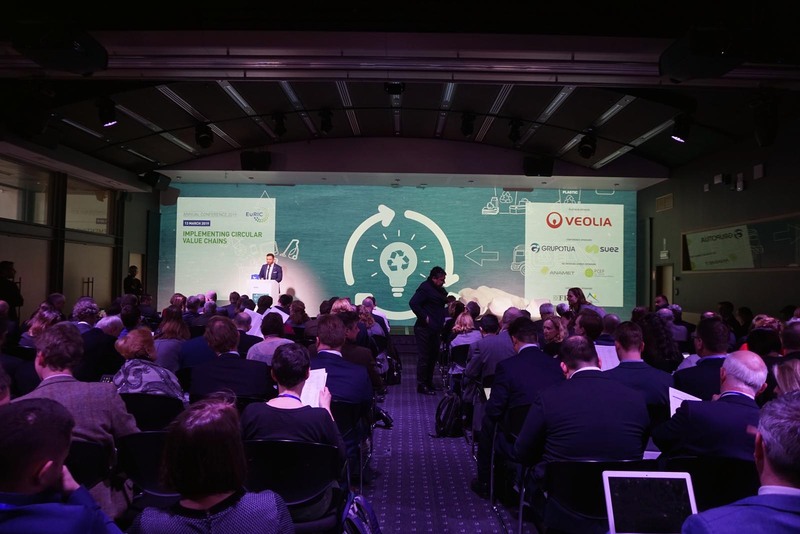 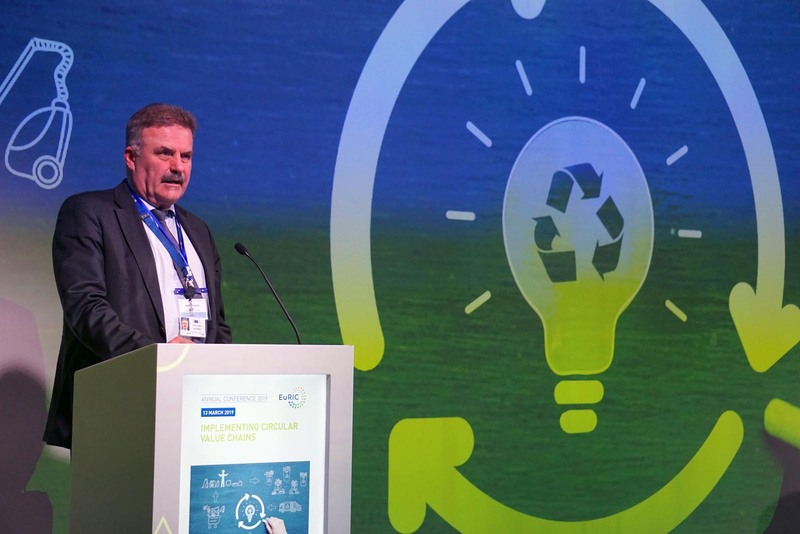 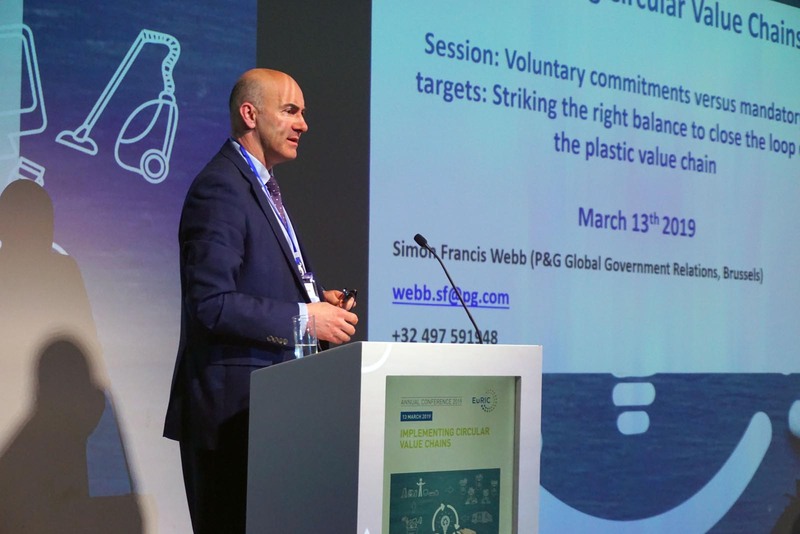 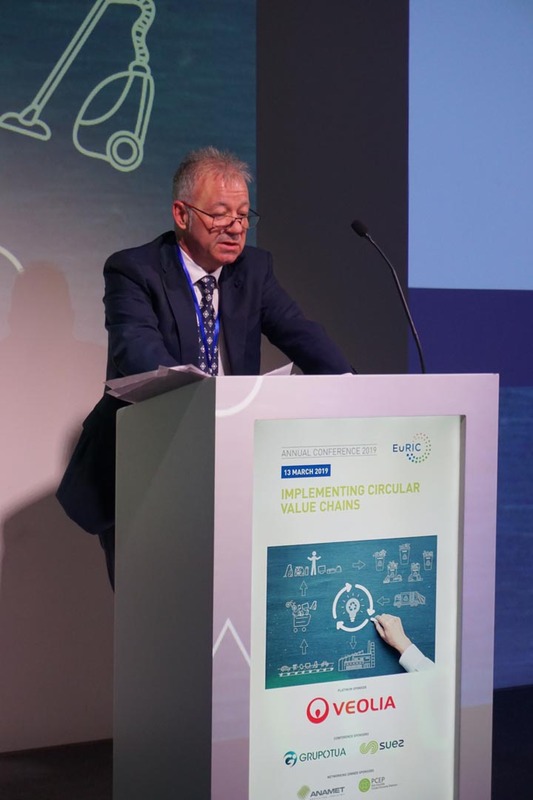 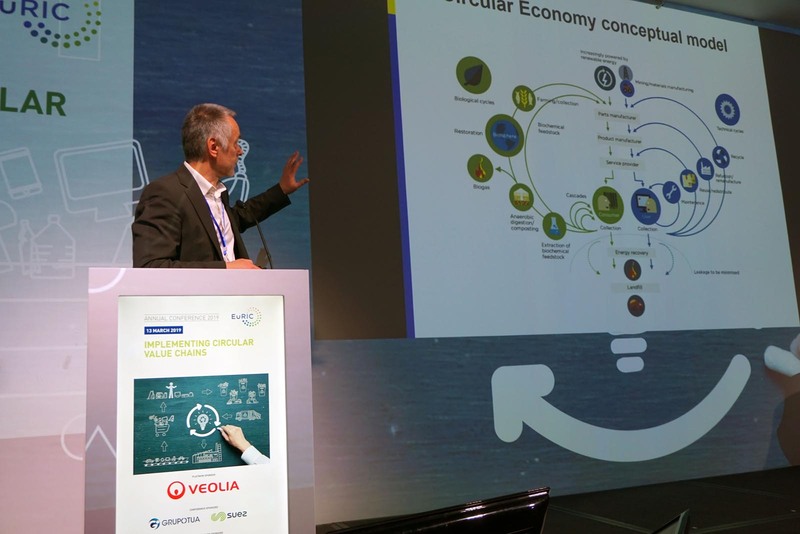 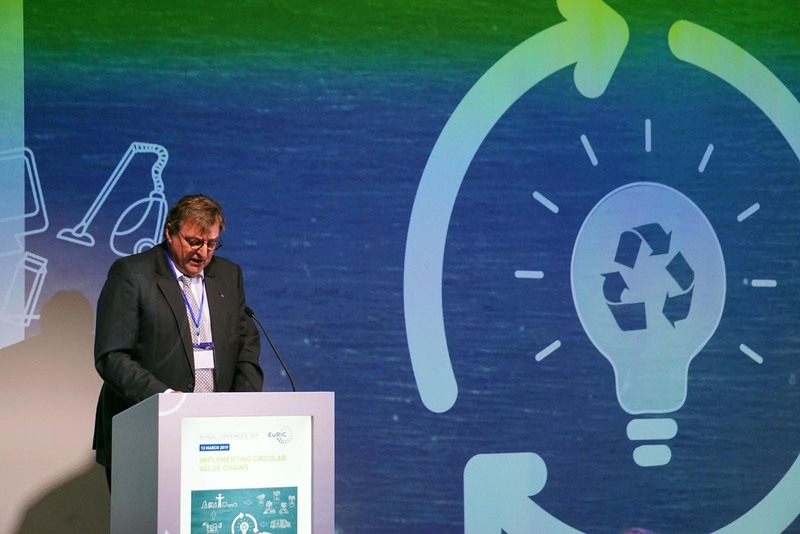 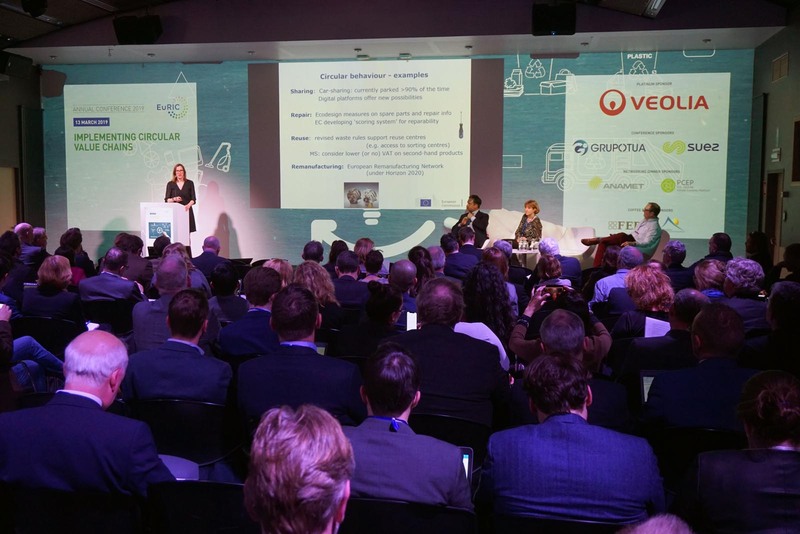 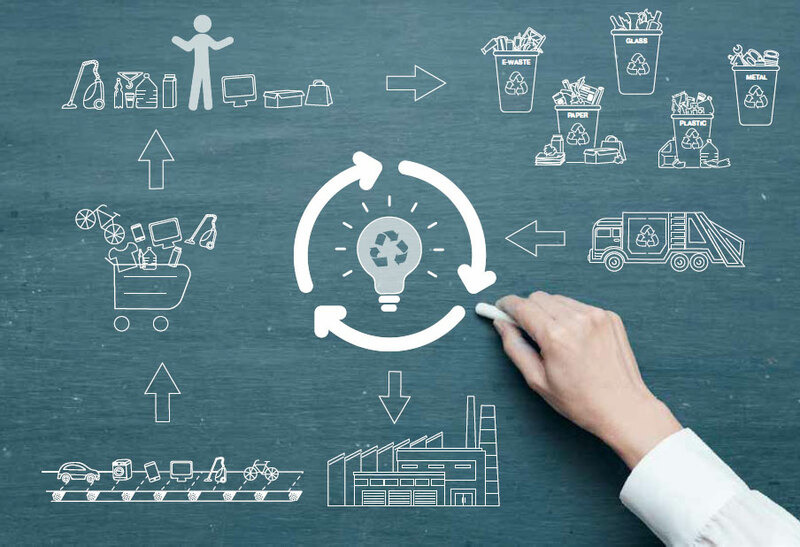 The European Recycling Industries’ Confederation (EuRIC) cordially invites you to its 2019 Annual Conference, entitled “Implementing Circular Value Chains”. 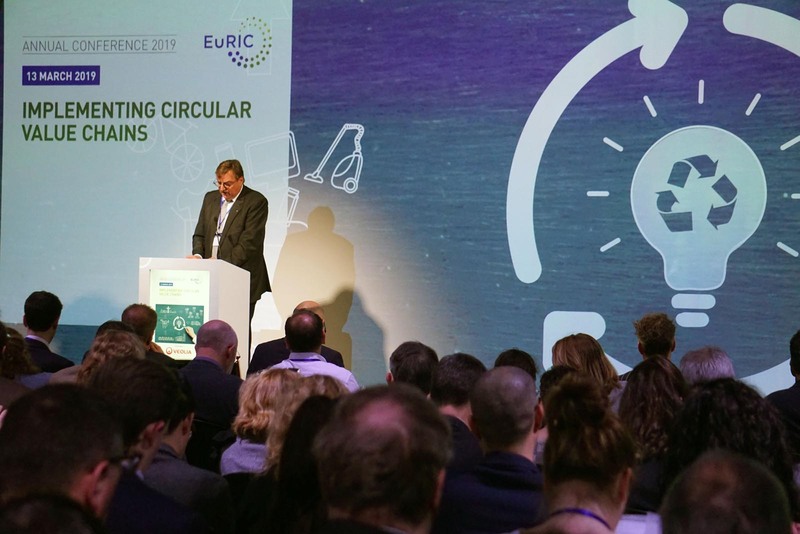 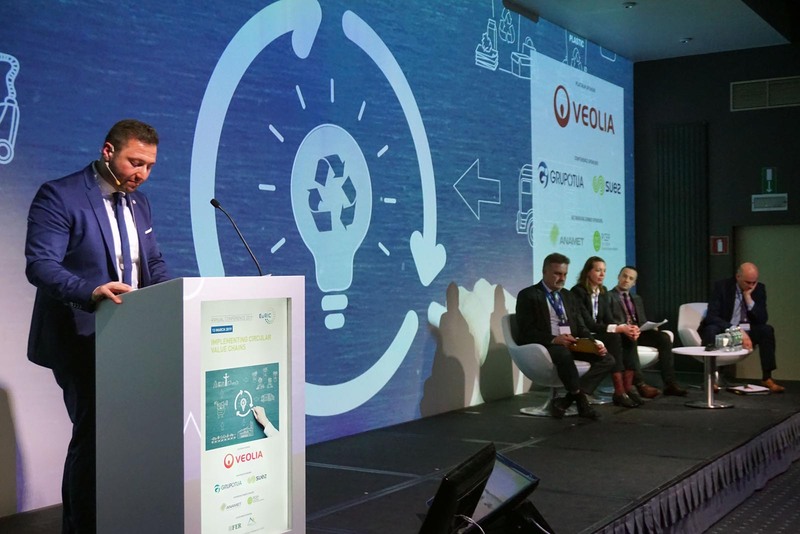 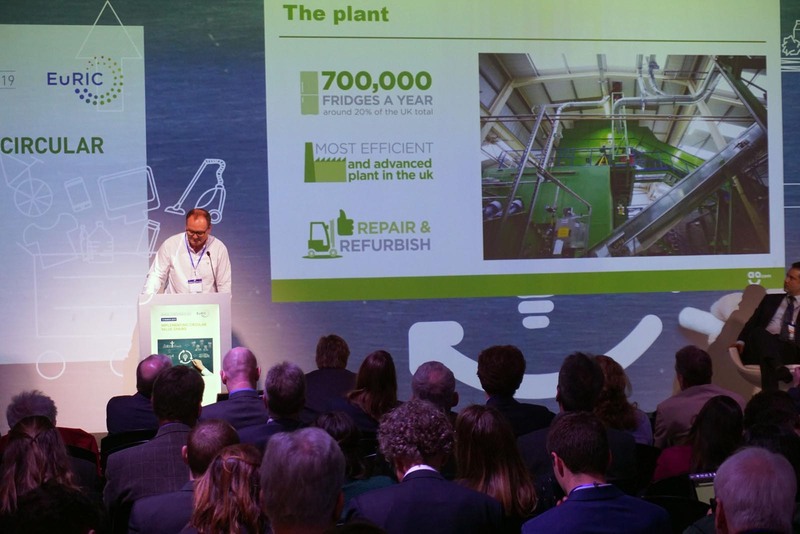 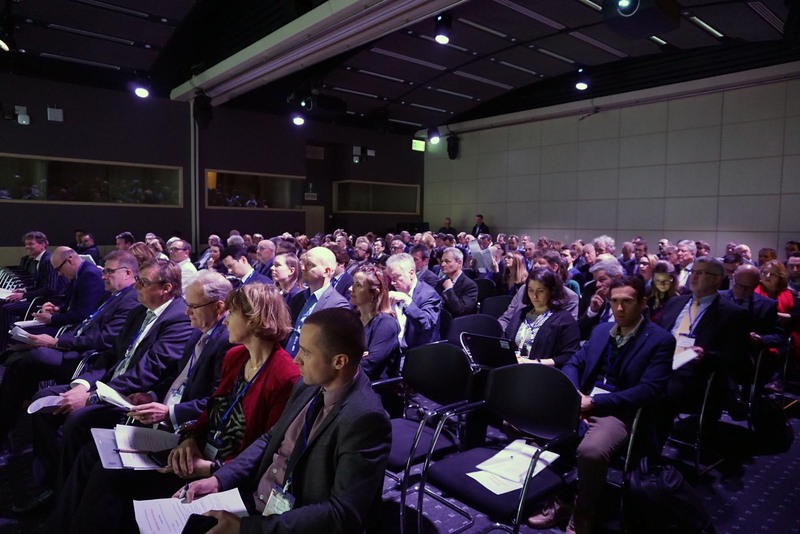 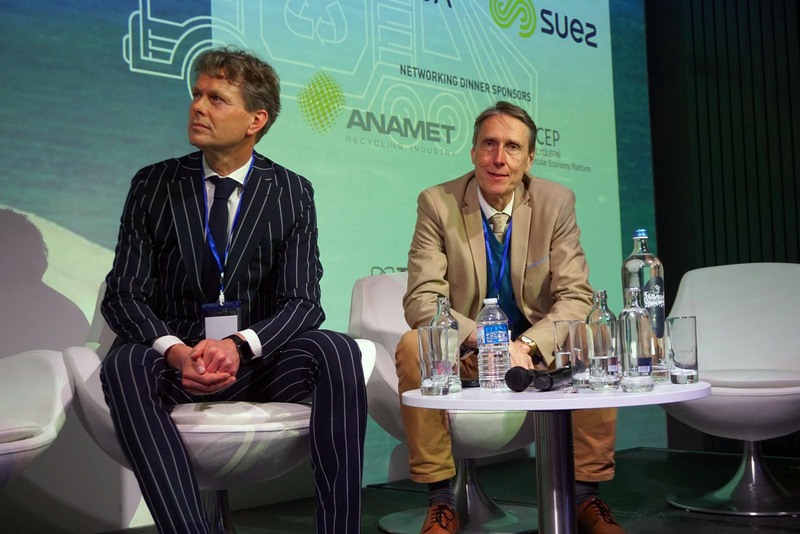 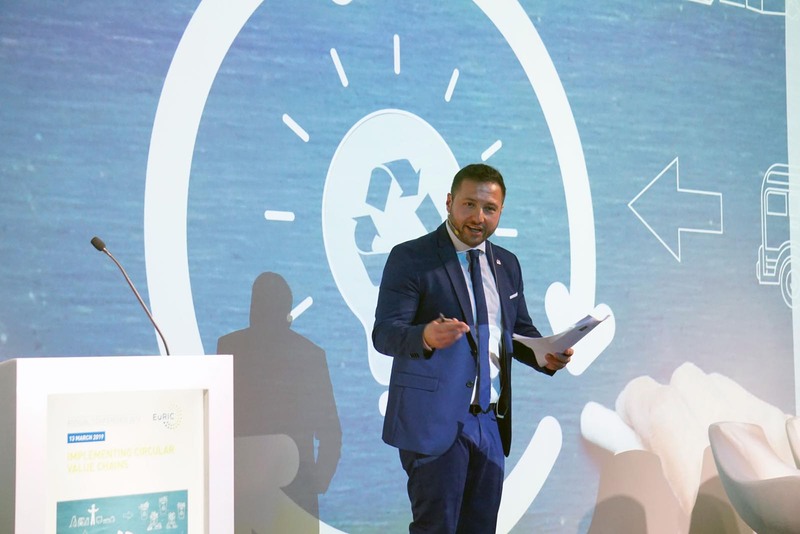 Powered by recycling companies and national federations, EuRIC's Annual Conference will play host to high-level EU policymakers and influential industry leaders who will debate key regulatory and economic aspects for the recycling sector. 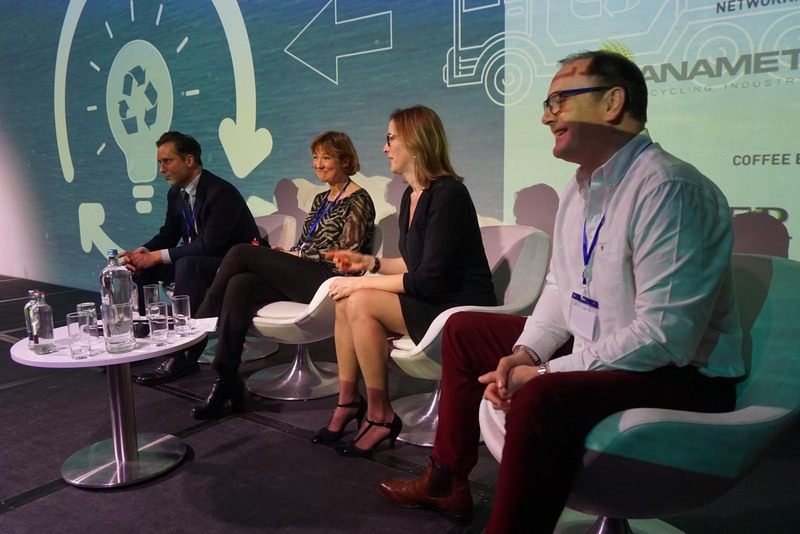 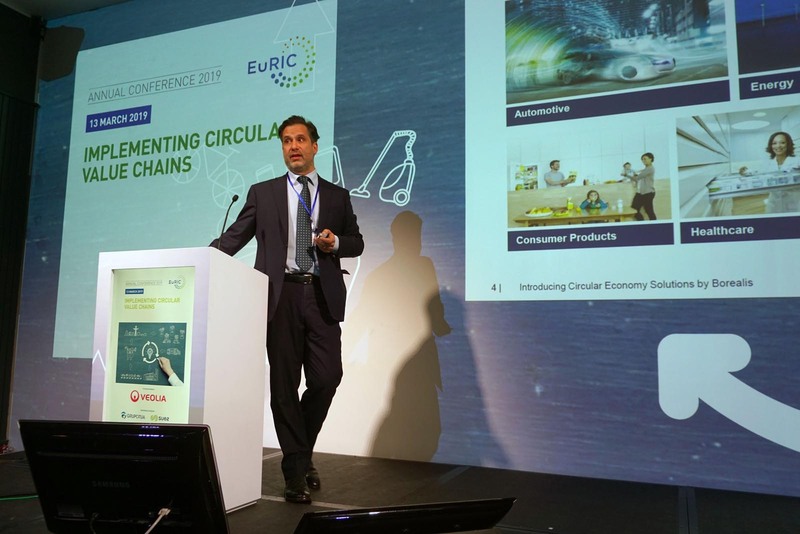 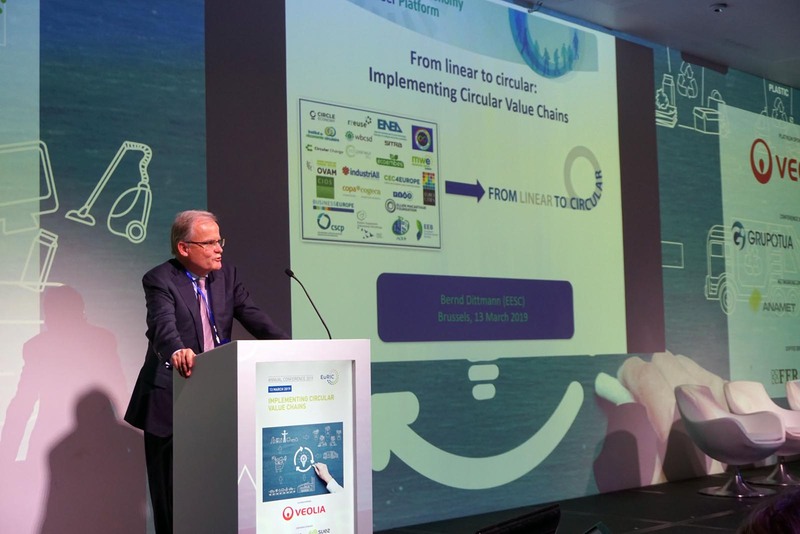 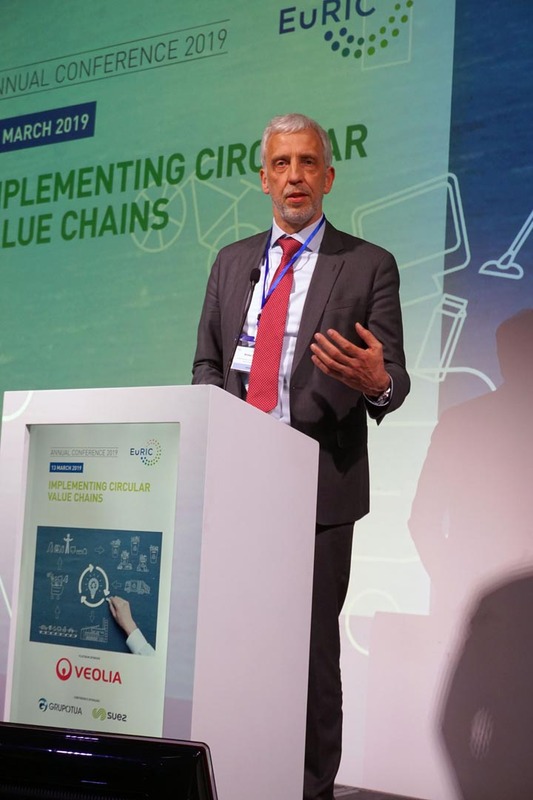 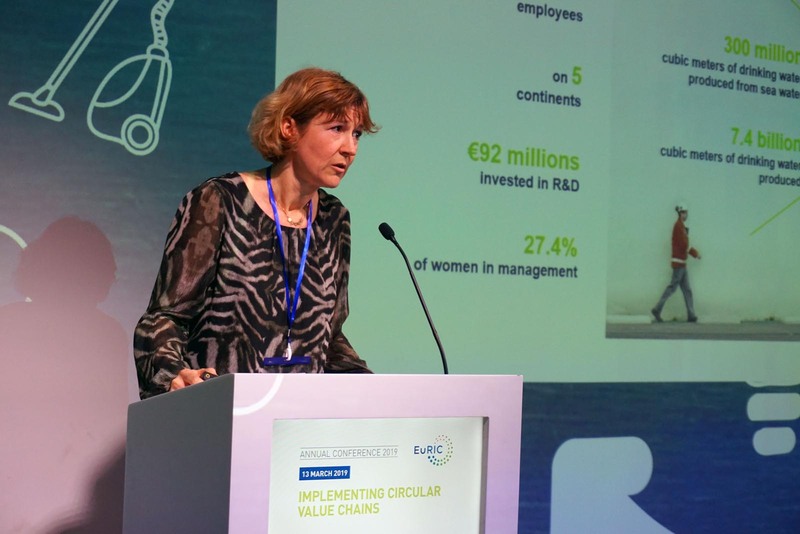 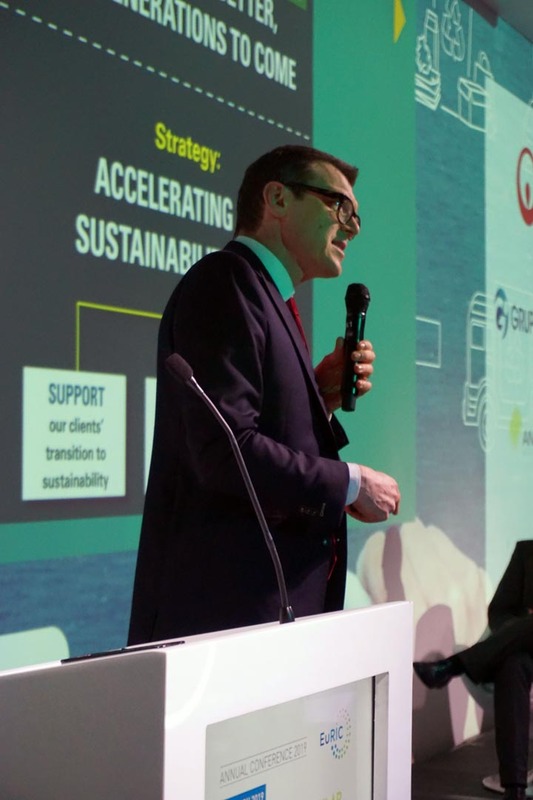 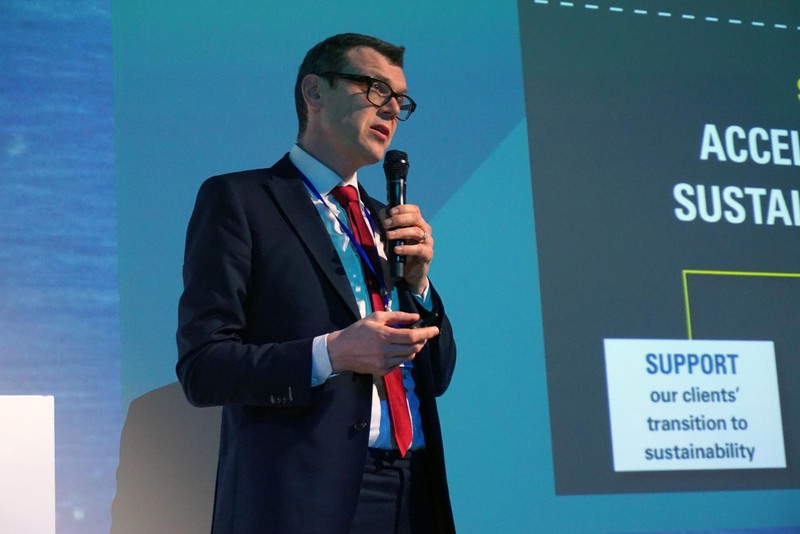 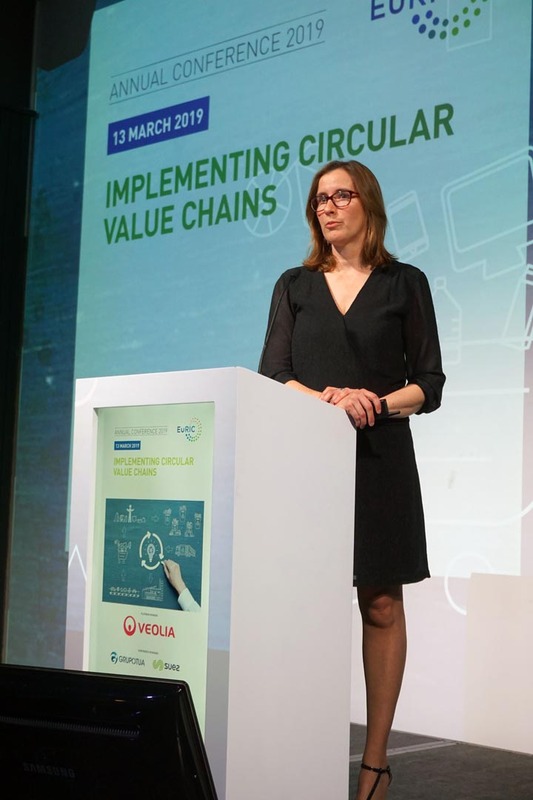 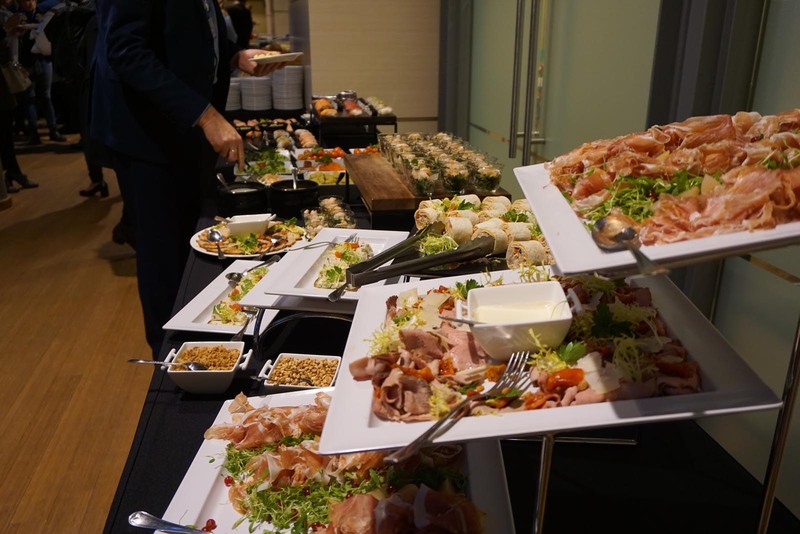 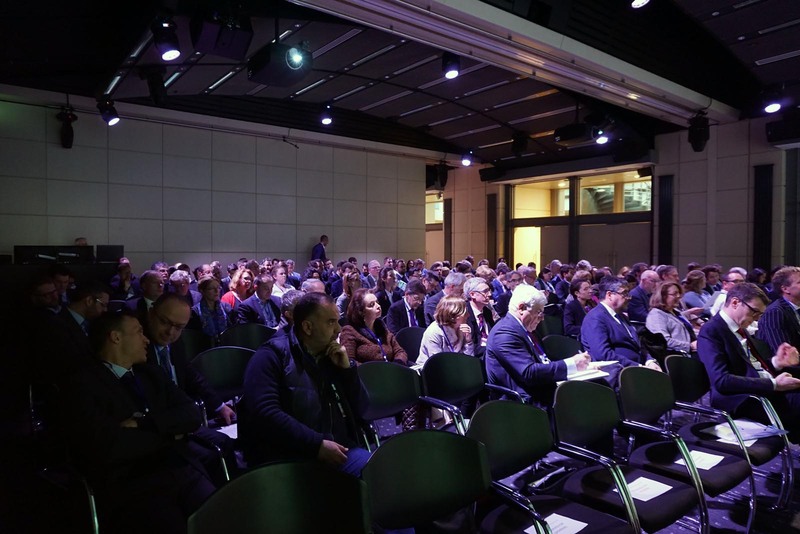 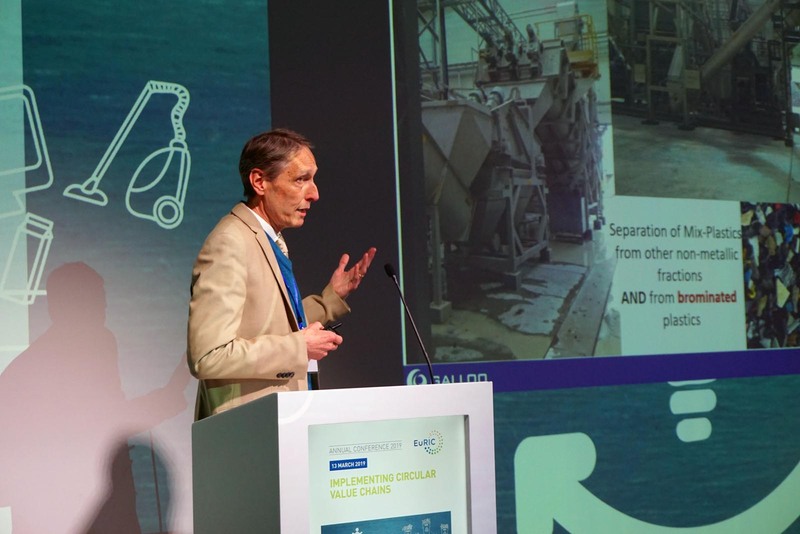 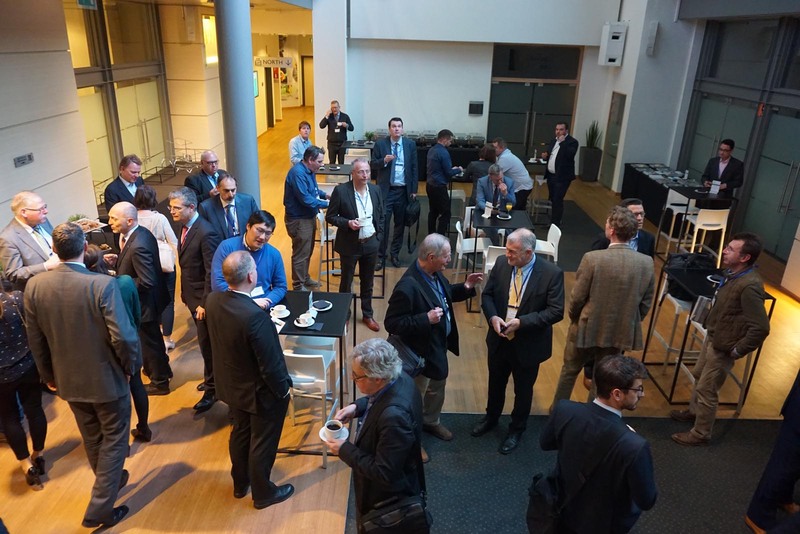 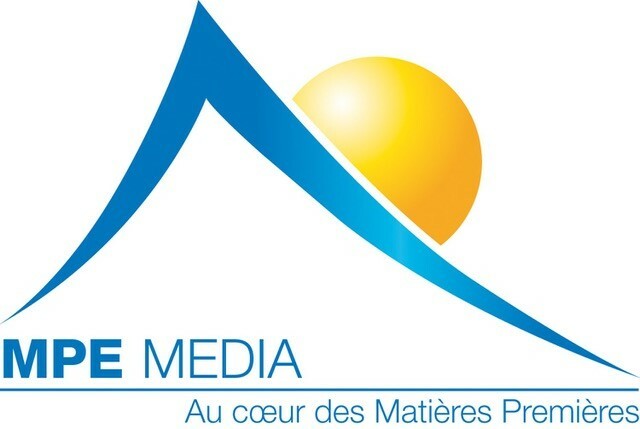 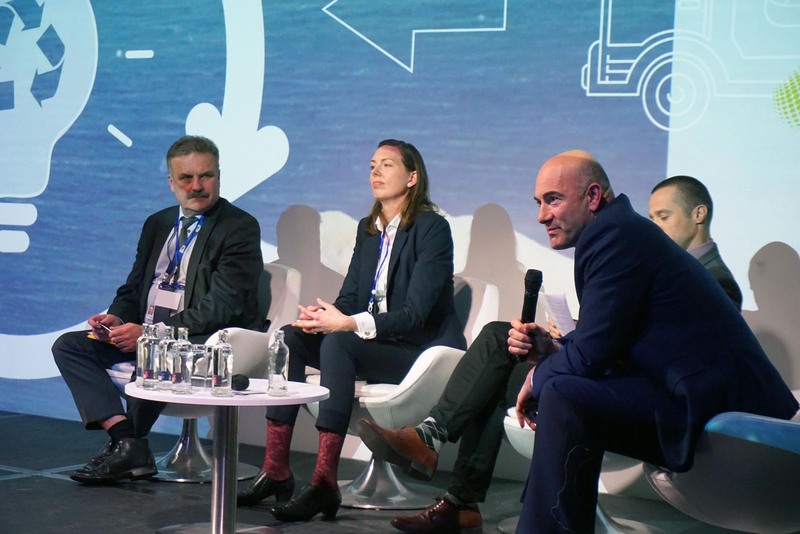 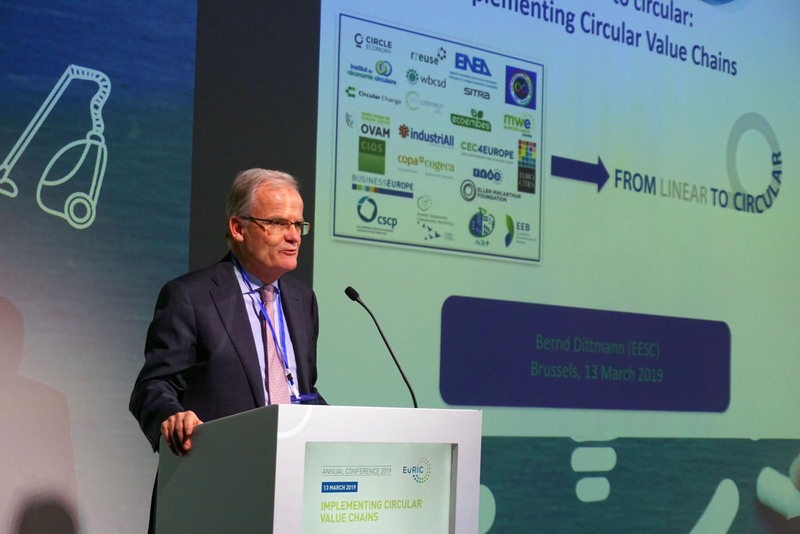 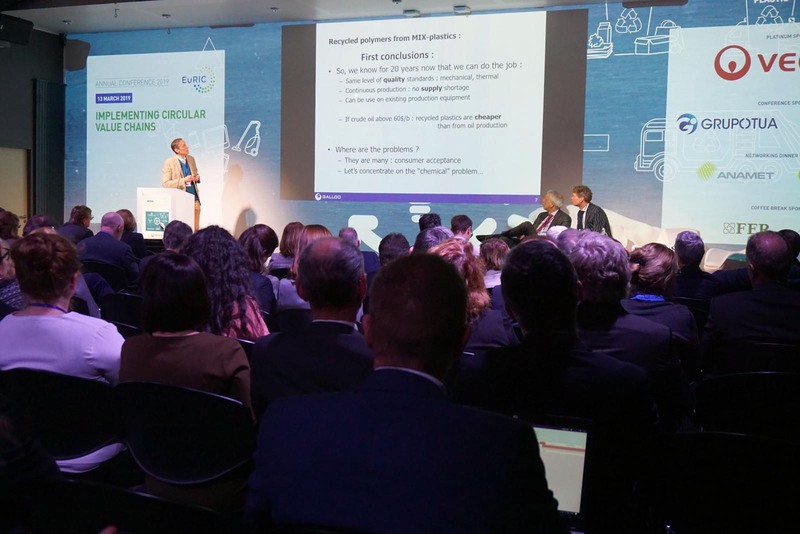 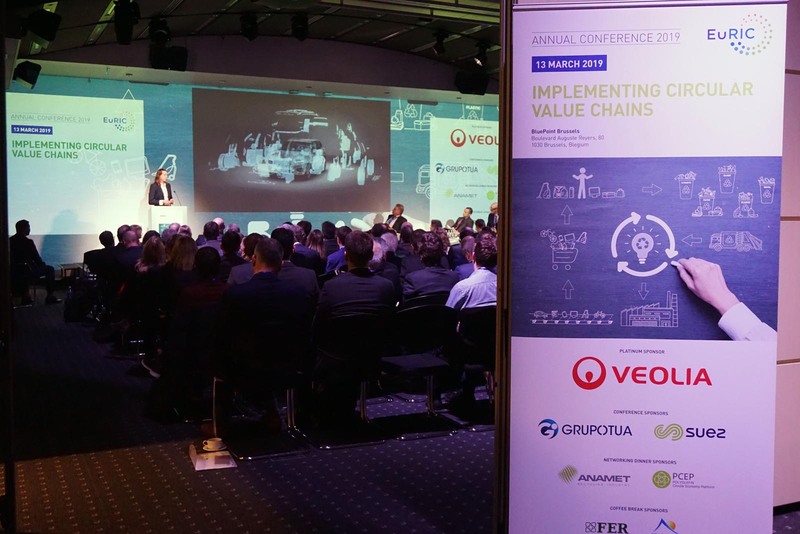 For EuRIC's Annual Conference 2019 edition, emphasis will be placed on circular value chains. 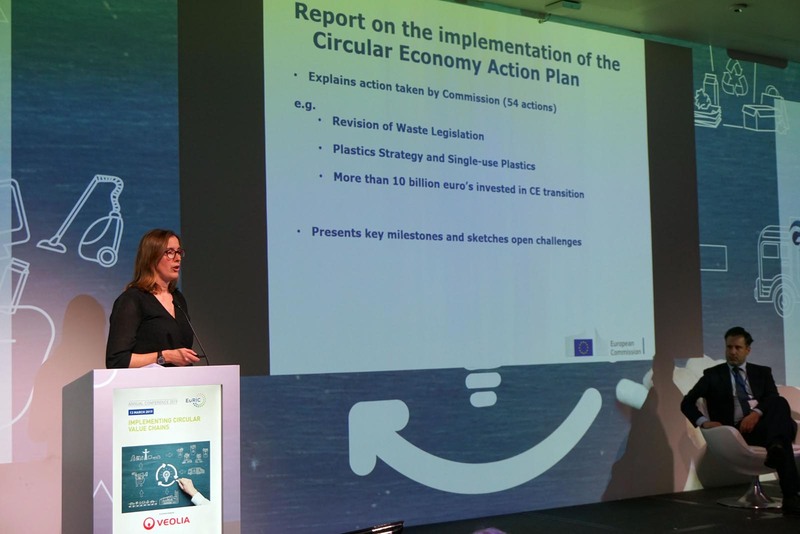 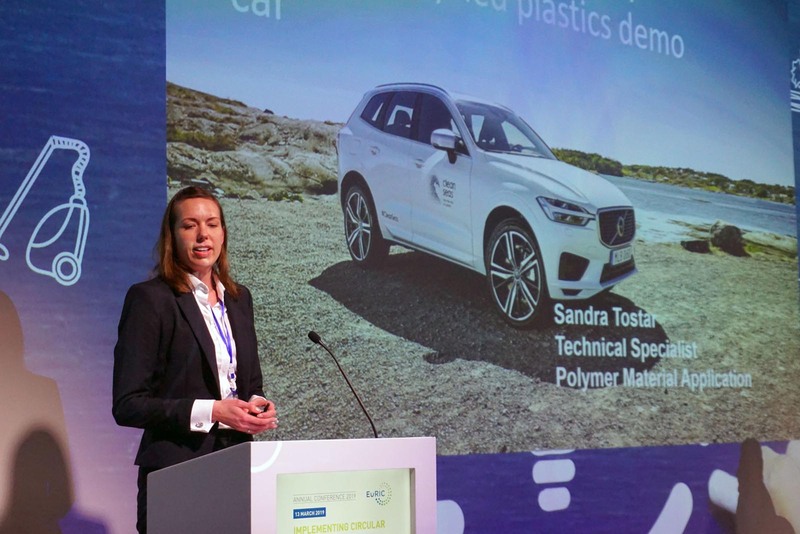 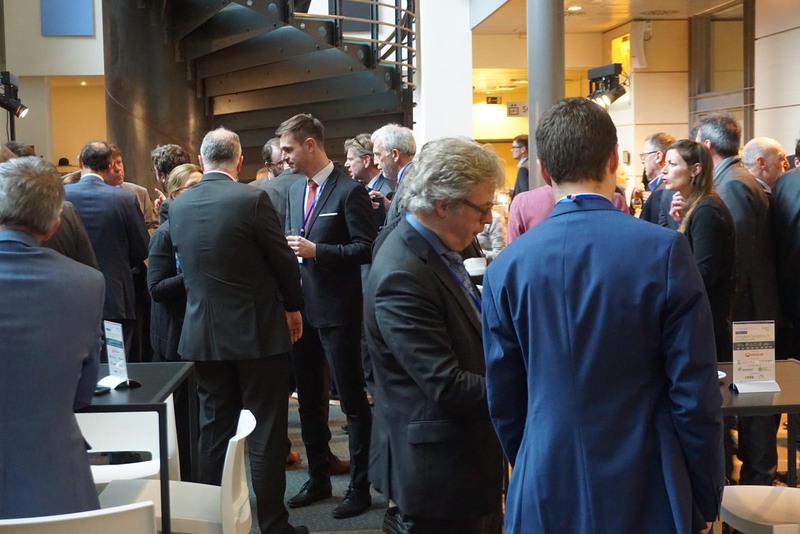 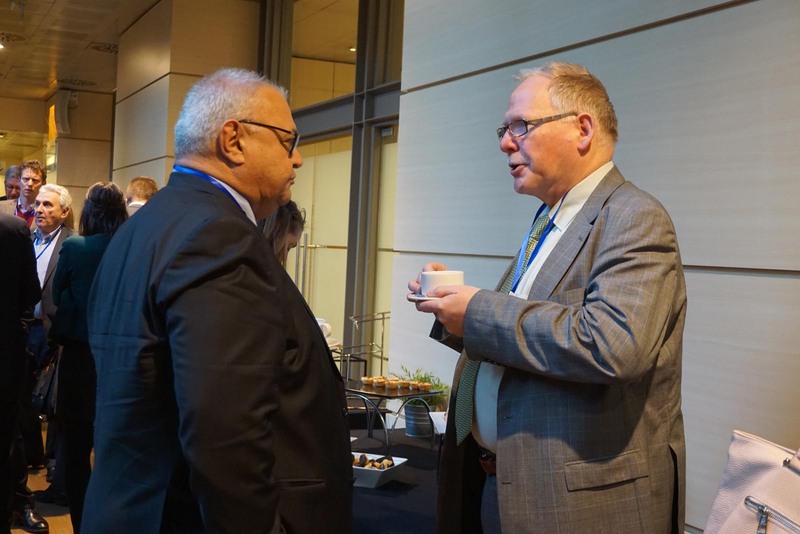 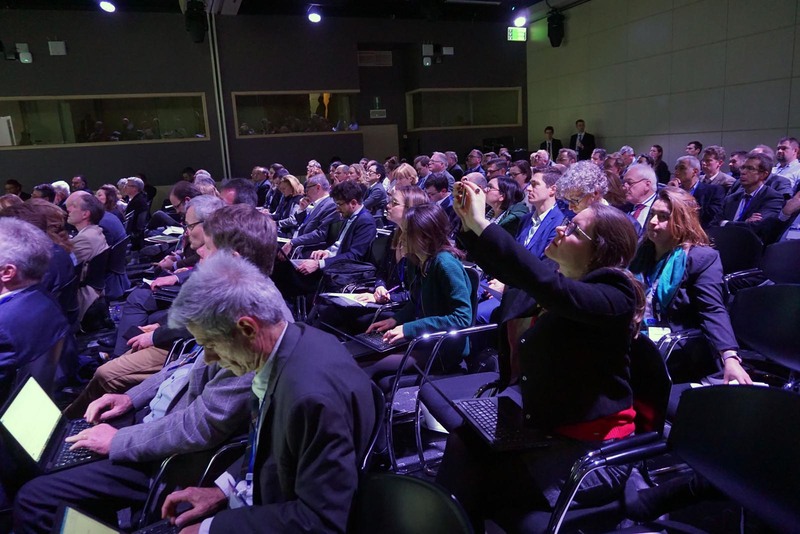 Success factors, challenges and market or regulatory issues will be widely discussed in connection with the implementation of the Circular Economy Package and the Plastics Strategy. 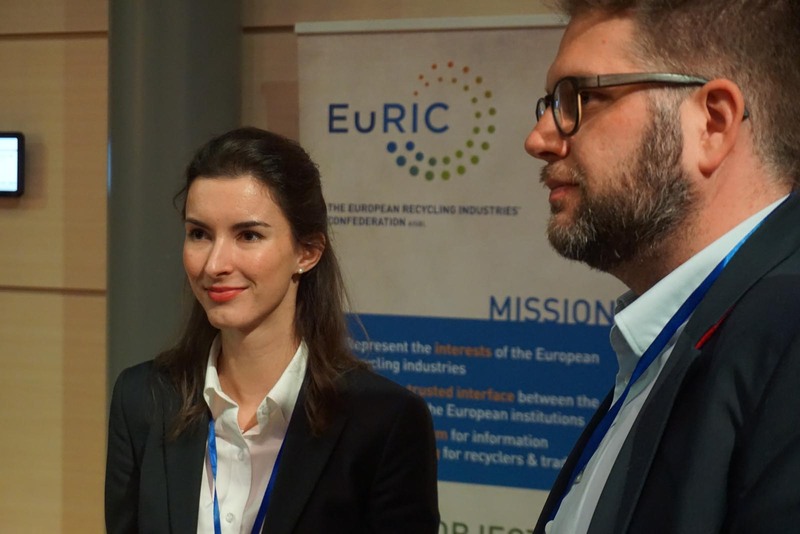 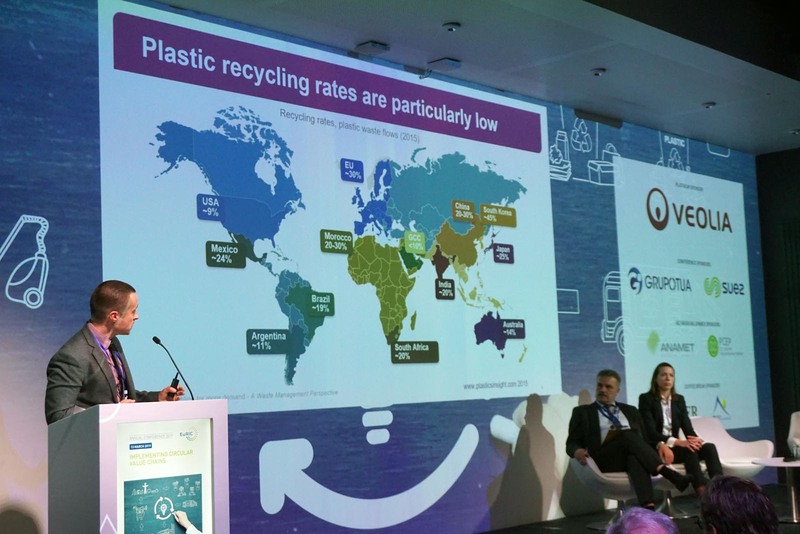 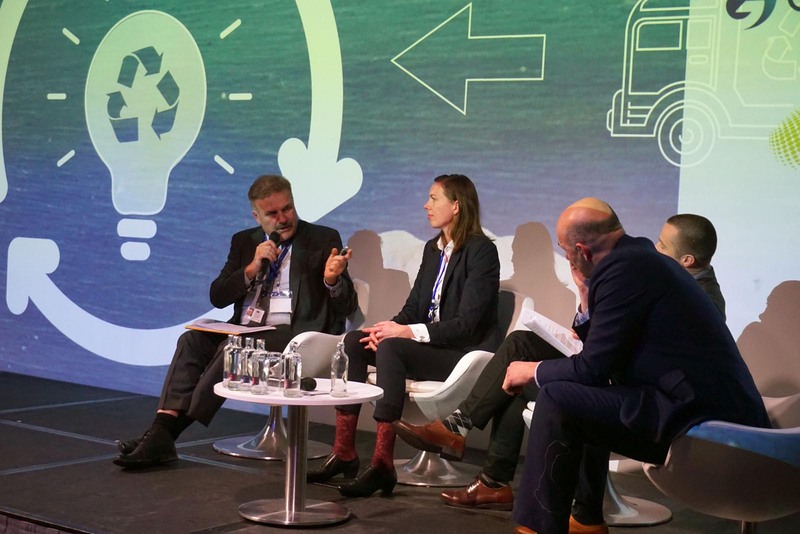 Priorities for the European recycling industry in the forthcoming years will also be defined in the context of the coming European Parliament elections and a new European Commission.